Sure, we love bikes. 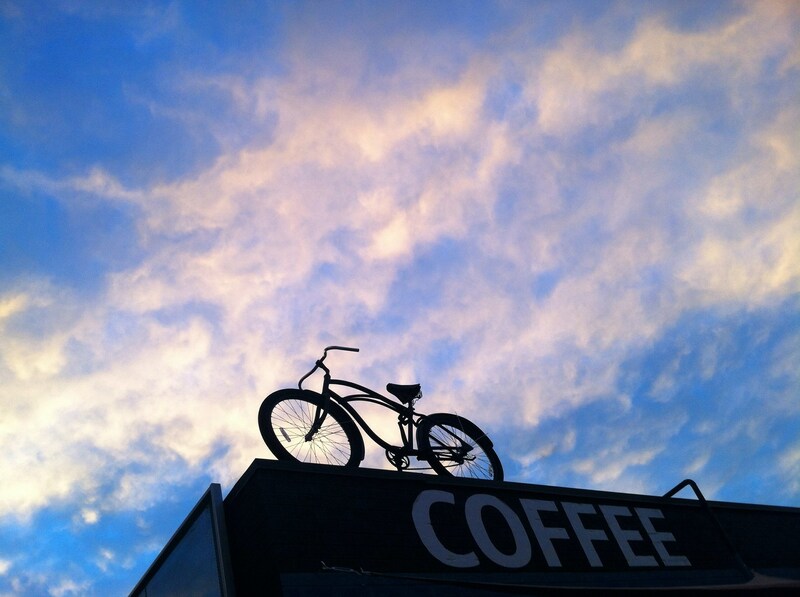 But beyond that, we love the sense of fulfillment and positivity that bikes can bring into our lives every single day. Why? Bikes are a freaking blast. Like a $#!%-eating grin, hootin' and hollerin' good time. We're all mountain bikers at heart, but we're just as geeked out on a commuter, gravel, fitness, cargo, touring, road, or bikepacking bike--whatever two-wheeled pursuit will bring you the biggest smile. We only sell what we've put through the ringer--dependable bikes and accessories that you can count on. We believe in the power of bikes to transform neighborhoods and lives, and we're happy to fix up whatever keeps you moving. Our bike family is everyone at the trailhead, commuters who leave their cars behind, kids who are growing up on two wheels, families who spend time outside together, and anyone in West Denver (or beyond!) who wants to make the world a better, happier place. We know your bike is a trusted family member, too, and we promise to take care of it like we would one of our own. Visit one of our stores or contact us!